Centuries have flowed by since the first colonists settled on the banks of the Connecticut River. In this vivid narrative, Edmund Delaney recalls years of boom and bust, turmoil and tranquility, and remarkable breakthroughs. 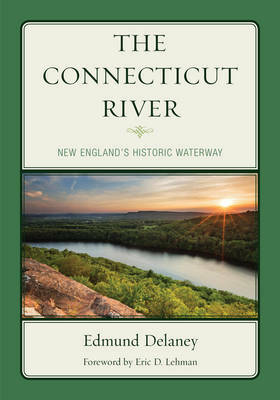 All who know and love the Connecticut River, and who celebrate its renewal after years of neglect and pollution, will appreciate this affectionate tribute to the "Nile of New England."